It seems like all our favorite childhood franchises are getting modern, gritty reboots these days. I think it speaks to our nostalgia for our past while avoiding any potential embarrassment for enjoying “childish” things. 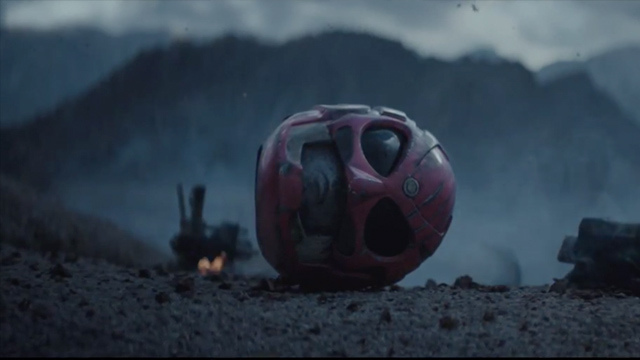 There’s a new Power Rangers movie which is likely to do its own thing (or do America’s first season of the show) instead of looking to the current series. But what if that movie got the Batman Begins treatment? You get this awesome fan film directed by Joseph Kahn and produced by Adi Shankar (The Grey, Dredd). POWER/RANGERS stars James Van Der Beek and Katie Sackhoff, and while this might be tedious as a feature-length film, it’s excellent as a short.